El-Rufai needs psychiatric attention – Senator Shehu Sani – Royal Times of Nigeria. 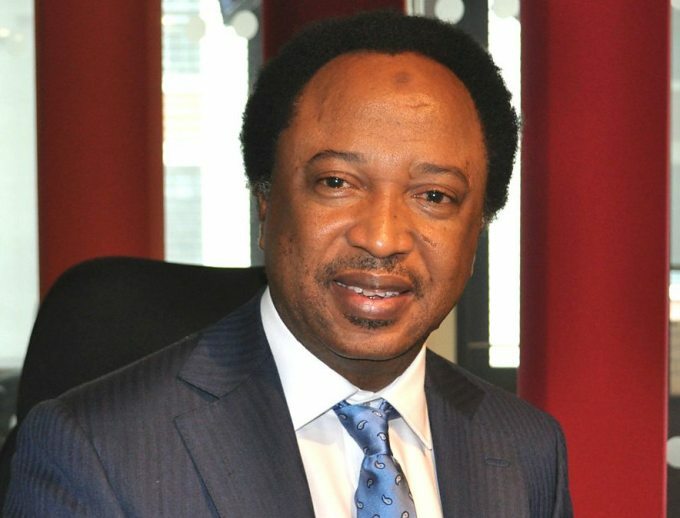 Senator representing Kaduna Central, Shehu Sani has asked that Kaduna state governor, Nasir El-Rufai, be made to go through psychiatric examination to ascertain his mental state. Sani who is at loggerheads with El-Rifai, made the request in a letter he sent to the Chief Medical Director, Federal Neuro-psychiatric Hospital, Kaduna. Shehu Sani called for the mental evaluation after governor El-Rufai asked members of the state to visit violence on the three senators representing them in the senate. It could be recalled that last Friday while addressing a meeting of APC stakeholders in Kaduna, the governor asked the people of the state to shave the heads and beards of Messrs. Sani, Suleiiman Hunkuyi and Danjuma Laah when they come to Kaduna. The governor, who spoke in Hausa,was angry that the three senators opposed his administration’s bid to obtain a $350million loan. The Senate had rejected the governor’s request on the ground that his state is the second most indebted in the country. In his letter, Sani said the governor’s comment is a symptom of someone with mental health challenge. He said, “This open call to violence, disorder and inflammatory predisposition of the speech of a man, who occupies an exalted office, is in my humble opinion, symptomatic of a paranoid personality disorder. It is in the safe interest of the state and the nation that the mental state of the governor be clinically and professionally verified”.